In last year?s edition of EA?s formerly spectacular NHL series, the series found a more realistic footing after several installments that featured more arcade-like game play. 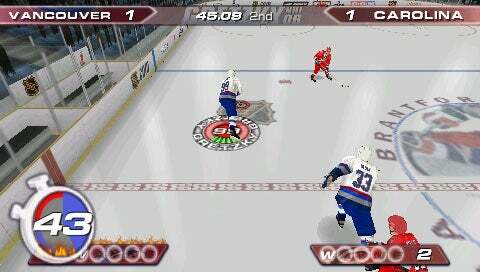 Yet NHL 06 is yet another step up for the series, which featured body check happy offenses and defenses, as well as some unbalanced play mechanics. In addition to that, the graphics were nothing to talk about?another feature that has since been remedied. And so we come to NHL 06, one of the most realistic and intense puck experiences to hit the current console generation.